I am so pleased with the design and quality of of this hat. I have received so many compliments about it as well. I definitely will be buying more. 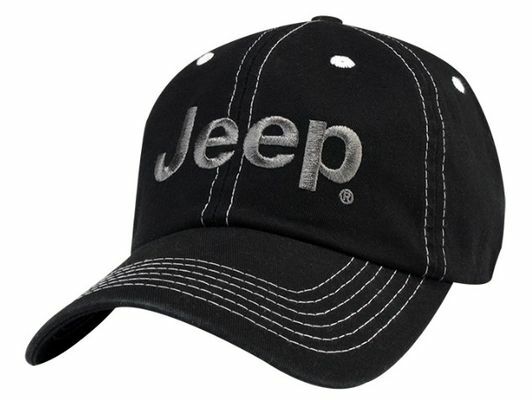 I really like the look of this Jeep hat. It is stylish, adjustable, and made well. The only con is the fit on my head. It isn't as form fitting on top as I would like, but with an oval head shape, only a few hats fit me perfectly. This is quickly becoming my preferred hat. 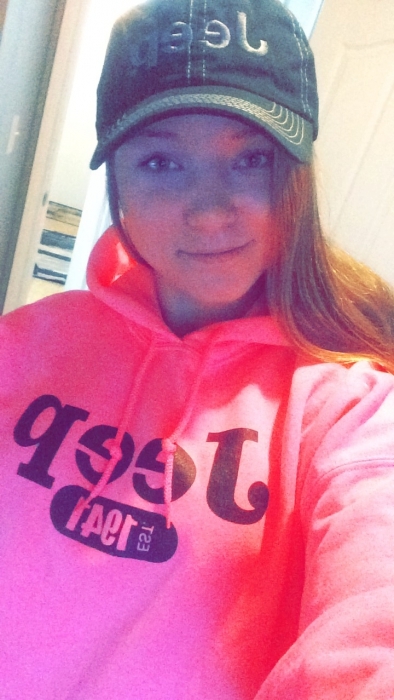 Liked the hat, but would have liked it better, if the lettering was in white on the black hat. Fit good and so is quality. I am still happy with it. Wife bought it for me as a surprise.